enough Co2 to fill nearly 225,000 hot air balloons. enough energy to heat over 26,000 homes. 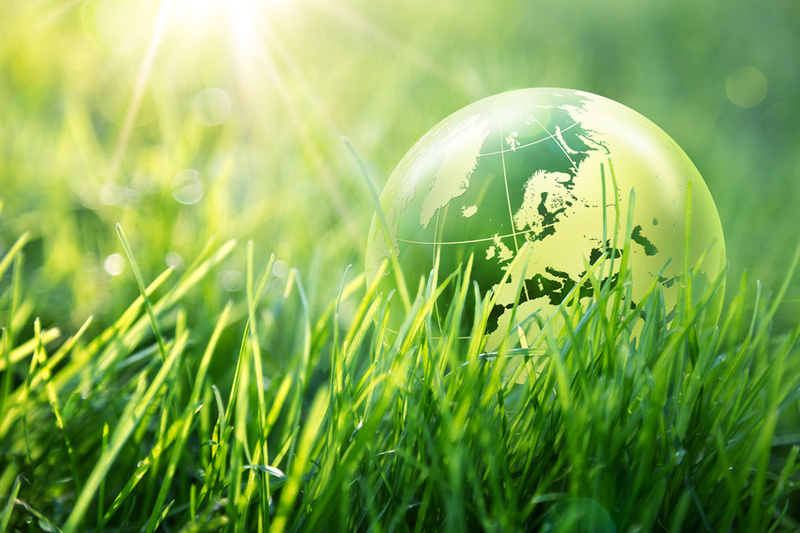 On top of this, every square metre of single-glazing that is replaced by Low-E Slimlite Double Glazing will save approximately 90kg of Co2 emissions each year. A smallish period house, say 3 bedrooms, might have around 15m2 of single glazing. By installing Slimlite Double Glazing, the owners would reduce their carbon emissions by 1350kg per year, well over a ton. On a larger scale, there are thousands of sizeable listed properties, all over the country, that are entirely single-glazed and which contribute significantly to our excessive Co2 emissions. Homes like this are notoriously difficult to heat, which is both uncomfortable and expensive for the occupants. Unfortunately, in some cases, the local authorities will not allow any sort of double glazing to be installed in these properties. However, in many they will. A combination of Slimlite Double Glazing and draught proofing is really the only chance these properties stand of becoming properly insulated and economical to run. uses 1/40th of the energy of replacement. minimises the use of finite resources. almost eliminates the amount of materials sent to landfill. retains the invested energy or carbon store. Restoring period windows to their original glory has a minimal impact on the environment, both during the installation and throughout the years that follow.